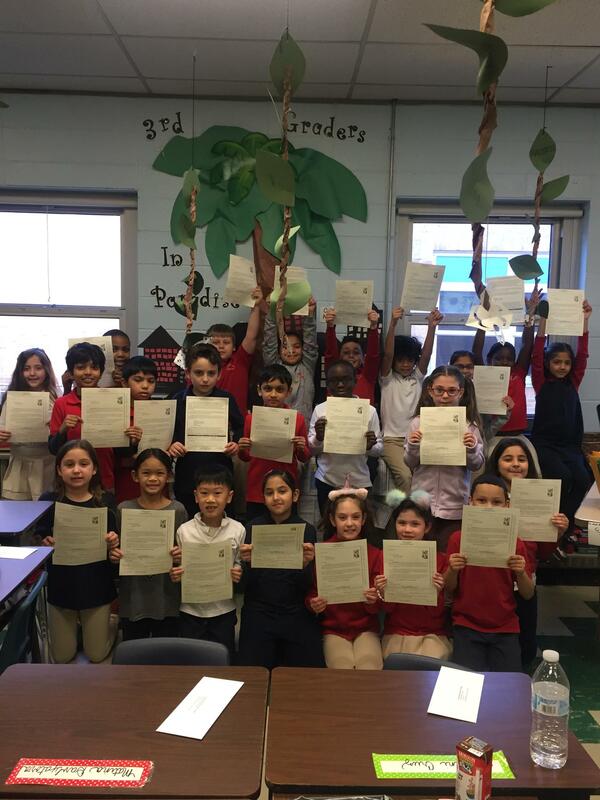 Congratulations to Mrs. Critelli's Third Grade Students for their win in the Young American Poetry Contest. Their poems have been selected by teachers, librarians and media specialist from across the nation and will be published in the "Young American Poetry Digest". A copy of the 2019 Digest will be available in the Huber Street School Library.